I joined Acceptance Insurance in August of 2015. As your insurance agent, it is my top priority to find you a carrier that will provide you with the most coverage and protection for the best price. Originally from Jennings County, I attended Jennings County High School and then went to Purdue University where I studied Hospitality and Tourism Management. I currently reside in Columbus and in my spare time enjoy traveling, and spending time with my family and friends. Please stop by or give me a call and I'll be happy to prepare a quote for you. 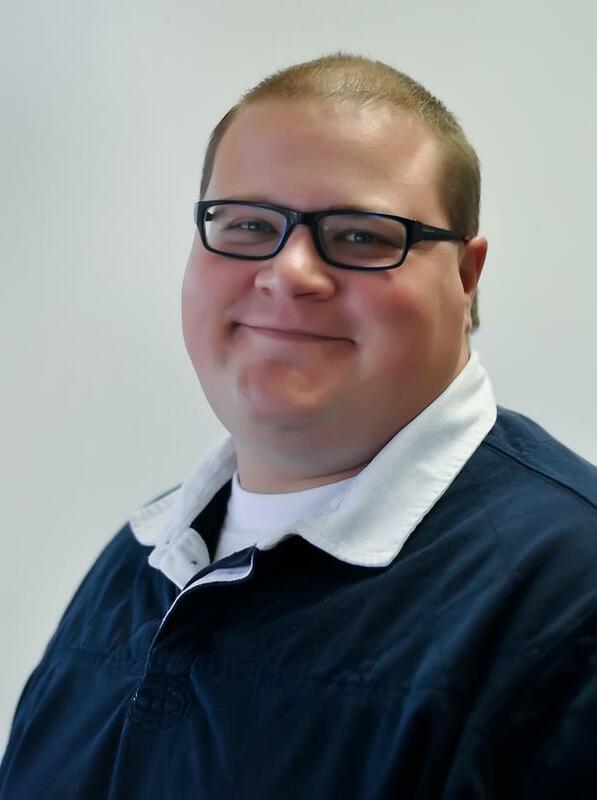 I look forward getting to know you and your insurance needs! 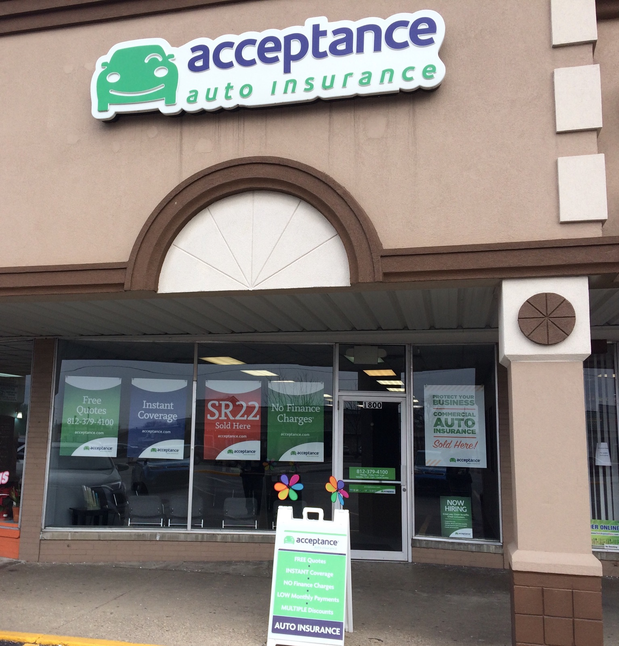 At Acceptance Insurance, located at 1800 25th St in Columbus, IN, we’re more than just auto insurance! Our multiple products help ensure you’re covered in all aspects of your life. In addition to auto, we can help you with your Motorcycle, Home, and Renters insurances, just to name a few. We partner with top rated carriers so you can compare and save before you buy. Combine your policies and you can save even more! You can find our expert agents in 350 neighborhood locations across the country offering fast, free quotes and the lowest possible rates. We handle claims quickly and we are dedicated to providing you with the very best service. Acceptance Insurance provides you with protection, options and peace of mind.